As part of a study conducted with AFNOR Certification customers, the companies questioned all emphasised the rapid return on investment of their environmental certification process. Control their budget by reducing expenditure. Promoting and ensuring the recognition of your commitment to quality. 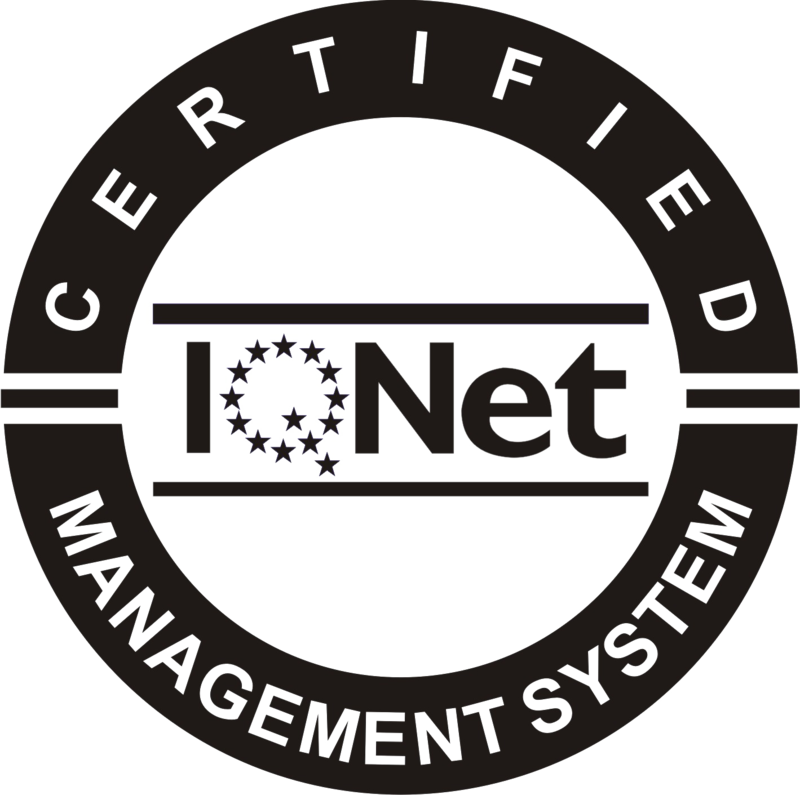 IQNet is an international network of certification bodies partners of AFNOR Certification, which since its creation in 1990, has remained the largest network of certification bodies in the world. IQNet has many partners covering hundreds of offices and subsidiaries around the world. APSAD certifications are third-party certified certifications and confidence passports as part of a collective approach where all stakeholders are involved in a certification committee (security professionals, users, prescribers, insurers, public authorities). The certifications supported by DEF are those related to the installation and maintenance of fire safety systems on the one hand, and automatic extinguishing systems with inert gas and inhibitor on the other hand. 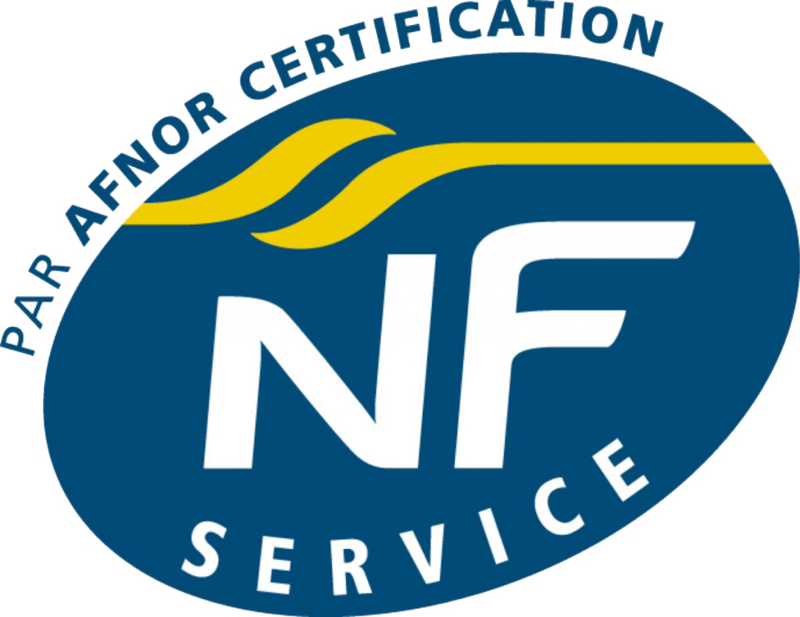 And many others, available in the NF SSI certification rules. Established in 2011, the QUALDION association brings together 4 professional organisations (GESI, FFIE, SERCE and SVDI) representing manufacturers, installers, and maintainers of fire detection systems. As a non-profit association, its purpose, in consultation with the public authorities, is to inform owners of detectors and professionals and to promote the quality label of the same name, vouching for the skills of dismantling and replacement operators of DFCI. The QUALDION label allows DFCI users/owners to easily identify service providers abiding by the regulations and experts in fire safety. This certification allows the professionals who obtain it to guarantee the proper operation of the installation after the replacement of detectors. Use shared and recognised procedures to maintain the health and safety of your staff in their day-to-day activities. Improve your productivity and reduce your direct and indirect financial costs, thanks to continuous risk management. Circulate the image of a responsible company, committed to creating a safer work environment, which gives confidence to its customers and partners. Make sure to comply with the regulations in force. Promote social dialogue by involving staff in the definition of a clear and transparent OHS risk prevention policy. The Global Compact is a framework of voluntary commitment by which companies, associations or non-governmental organisations are invited to respect ten universally accepted principles concerning human rights, labour standards, the environment and the fight against corruption. The members must vouch every year for their effective implementation of these principles in a “communication of progress”: report which is posted on the website of the Compact. The initiative, led by a core secretariat, experienced a strong development, totalling 13,000 members in 2017, including almost 10,000 companies. Quality, health, safety and the preservation of the environment are major strategic lines to which DEF has decided to pay particular attention. It was in 1988 that DEF took the decision to structure its continuous improvement approach and ensure the recognition of its status as a specialist by adhering to the AP-MIS (now APSAD) maintainer installer certification. Since then, our company has regularly made the choice to adhere to many structuring certifications related to its activity. A societal commitment: membership of the“United Nations Global Compact” since 2014. This has made it possible to set up and continually develop our integrated management system, taking into account all these areas of expertise whose application is regularly verified and controlled according to the principles of continuous improvement. These certifications, subject to regular audits by independent third parties, help ensure that DEF meets the requirements to which it is subjected, whether legal, regulatory, or contractual.